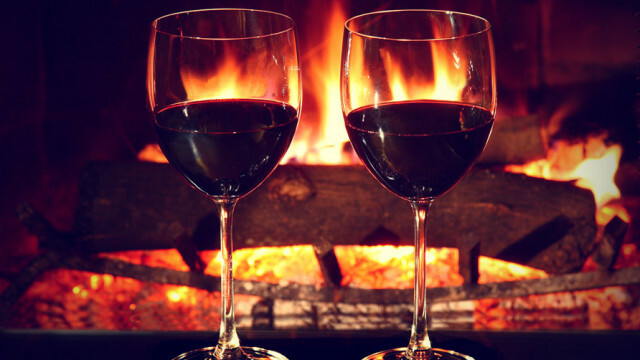 With winter well and truly upon us, all we want to do is curl up next to a fire with a glass of red… or three. 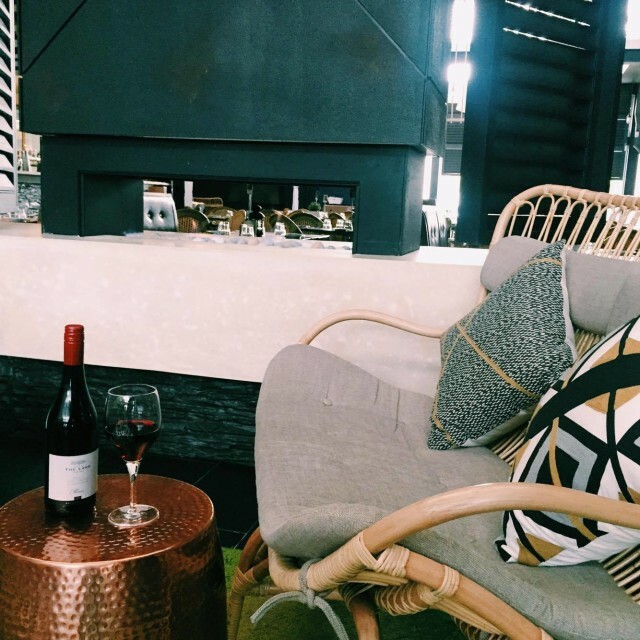 Lucky there are plenty of Adelaide venues that can provide us with just that – a cosy space with a fireplace, excellent wine list and menu full of winter warmers. Known as Glenelg’s premium beachside destination, you can’t go past The Moseley during Adelaide’s colder months. Who doesn’t love snuggling up to a fire when the wind is blowing a gale outside? The Moseley houses two fireplaces to cure your winter blues, one in their upstairs bar and one in the downstairs restaurant. It’s the perfect place to enjoy a glass of wine with friends, or alternatively, get your morning caffeine fix. Where :: 11 Moseley Square, Glenelg. 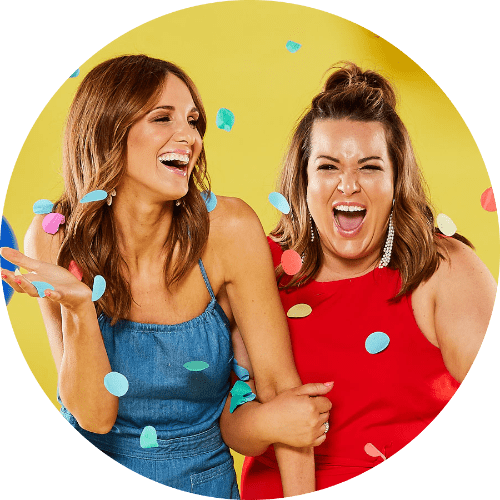 When :: Mon – Fri 11am till late, Sat – Sun 8am – late. 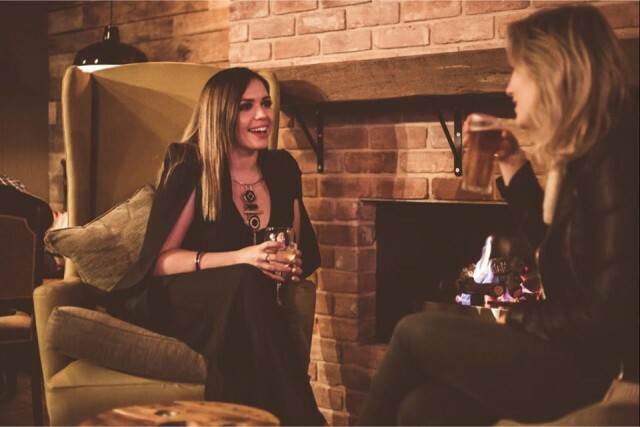 The home of Australia’s Best Beer Garden is also the perfect place to be this winter, with an abundance of cosy nooks and fireplaces throughout. 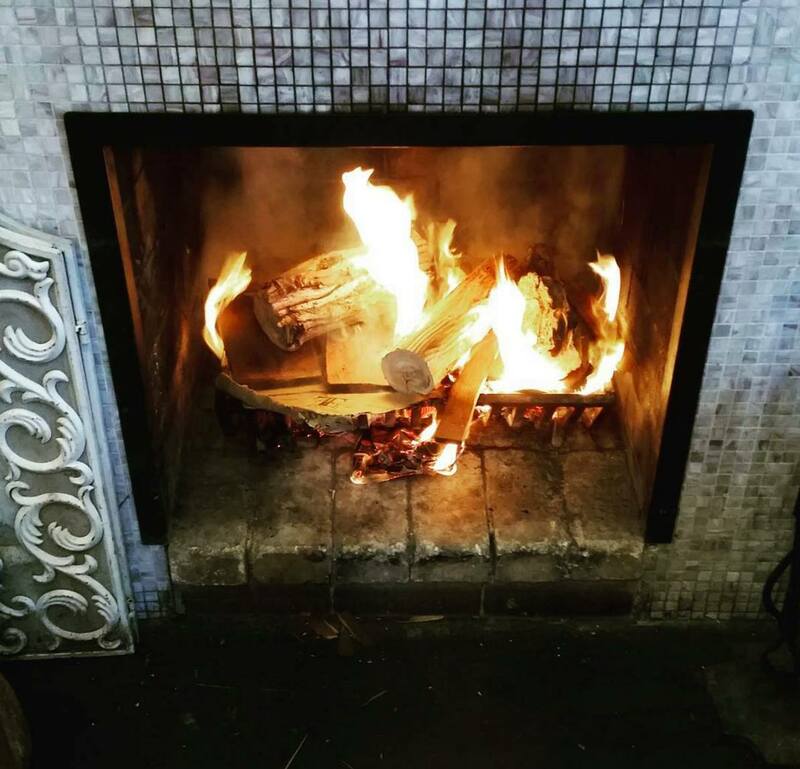 Grab yourself a winter cocktail, indulge in a hearty meal and find a spot next to one of their glorious fireplaces. They even have blankets for you to throw over your knees! How cute. Where :: 1349 North East Road, Tea Tree Gully. When :: 12noon – late. The recently renovated Woodcroft Hotel screams winter, with its Southern inspired hospitality, warm styling, drinks and food selections. Better yet, they have three fire places for you to warm up to throughout the colder months. In the Barn Bar you’ll find a large fireplace, cuddle up on one of the comfy couches with a cocktail from their new winter list, or try one of their Southern eats. Hint: The Southern Fried Chicken does all kinds of wonders. When :: 11.30am – late. Previously the Holdfast Hotel, the newly renovated ‘The Holdy’ is the perfect place to be this winter. Don’t be deterred by their beach-side location, instead embrace the misty showers in this vintage sailor meets grunge street style venue. Their cosy restaurant houses two fireplaces, the perfect place to enjoy a glass of red and feel like you’re swaying along on the ocean with your comrades. When :: Mon – Thurs 12noon – 9pm, Fri – Sun 12noon – late. 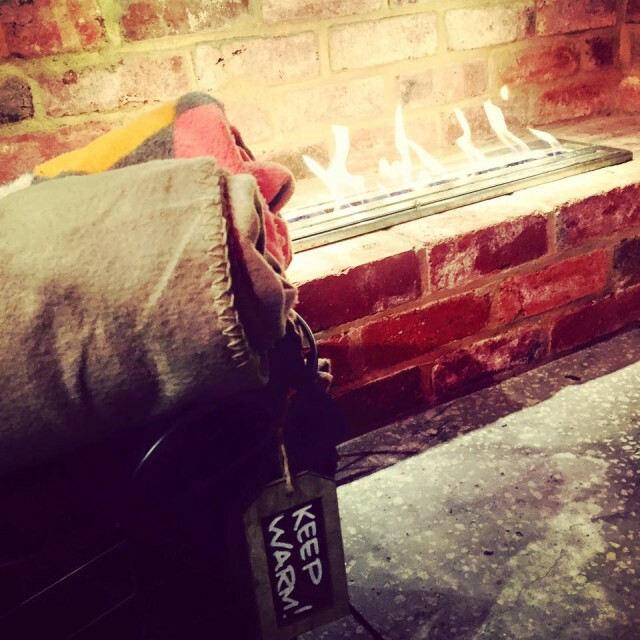 There’s not much better than cosying up at a country pub during winter, surrounded by family and friends. 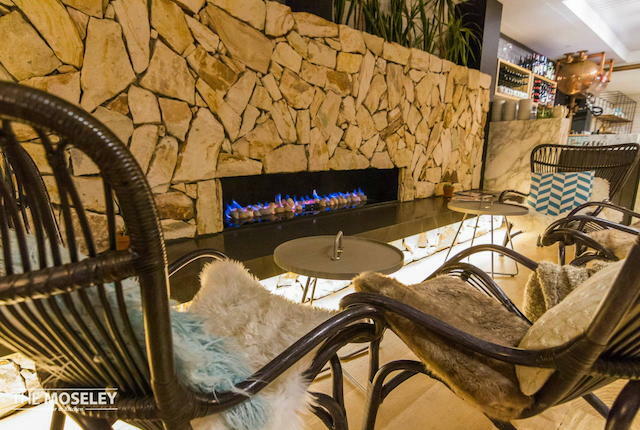 The Yankalilla Hotel near Normanville is the perfect place to do just that, with a fireplace that warms up the bistro, and everyone sitting in it. Sit by the fire with a Spiced Rum cocktail (uhhh, yum), paired with a pub meal that is next level. It’s the perfect place to warm your heart and soul! Where :: 105 Main St, Yankalilla. When :: Bistro open 11.30am – 3pm (lunch), 5.30pm – 9pm (dinner).